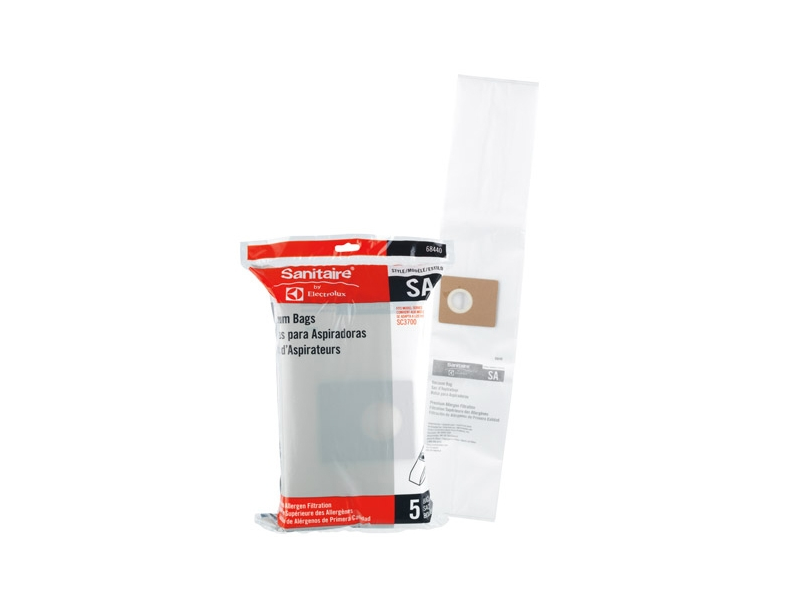 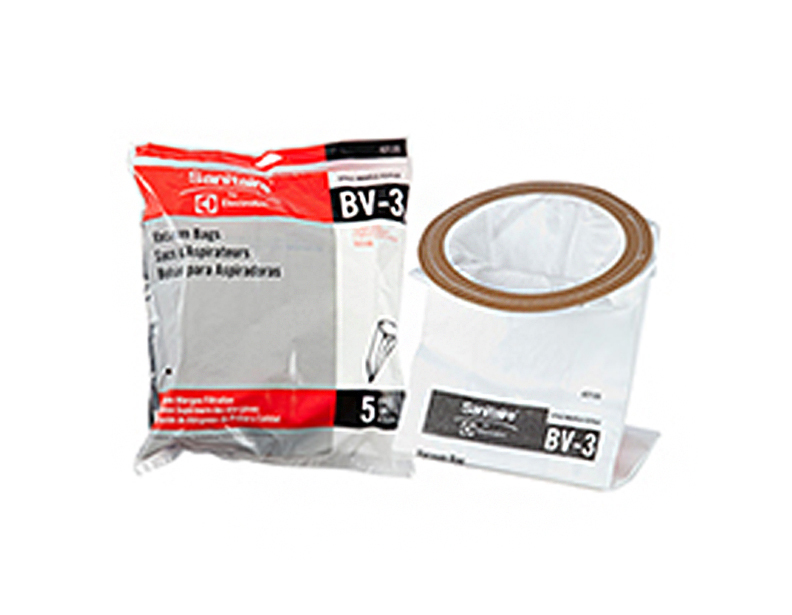 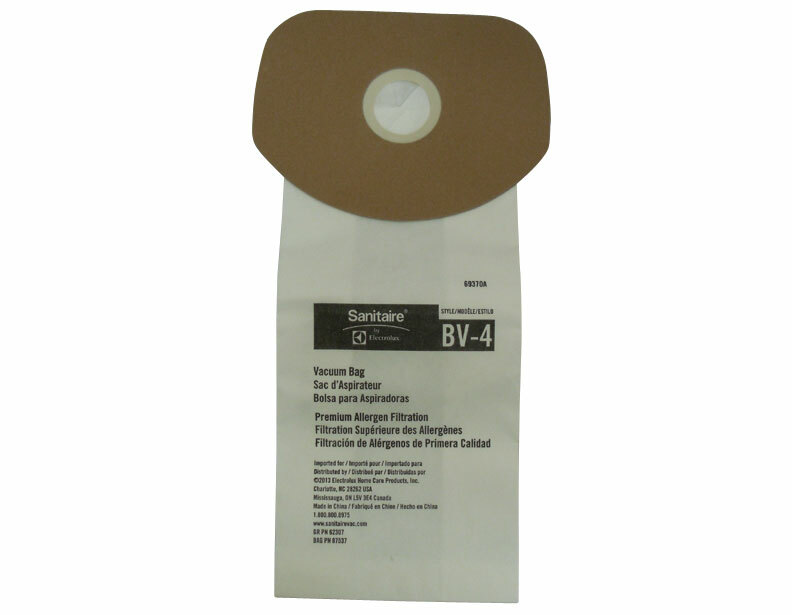 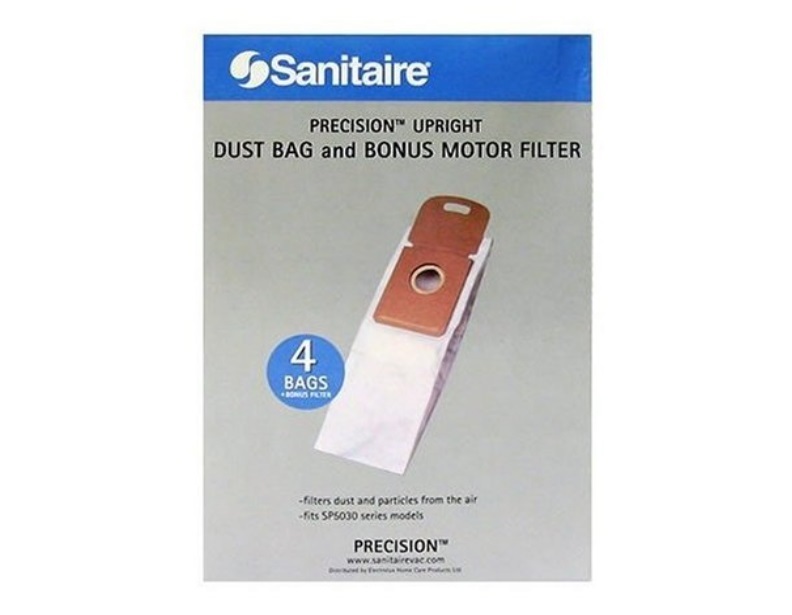 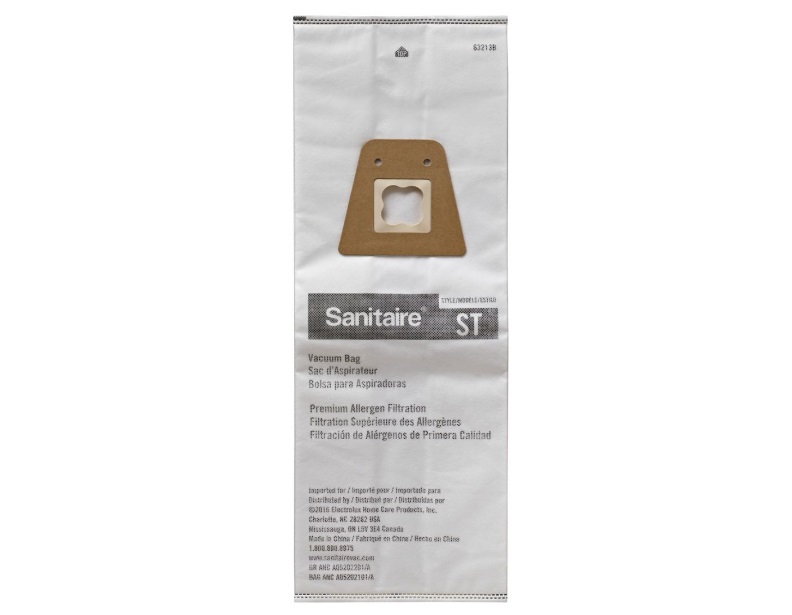 We have a full selection of Sanitaire vacuum bags to fit any model ever made. 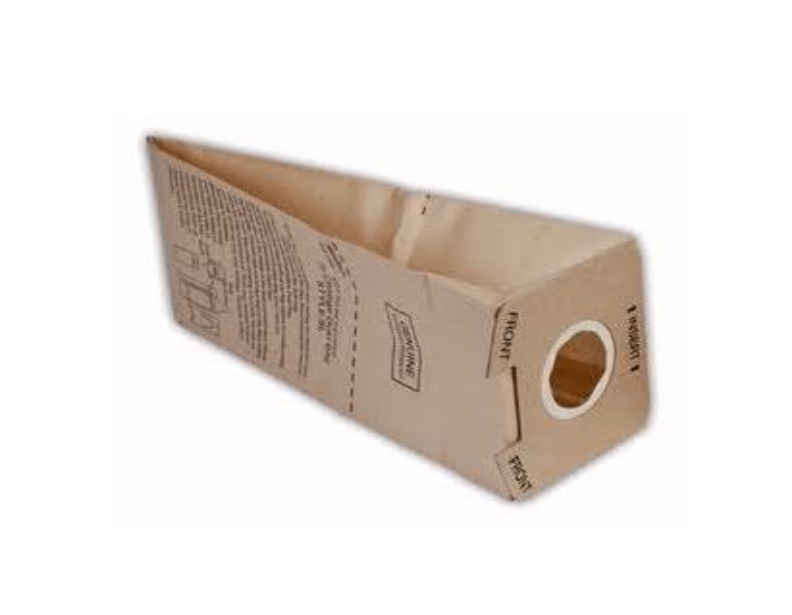 We have the bags for canisters, uprights, and Sanitaire backpack vacuums. 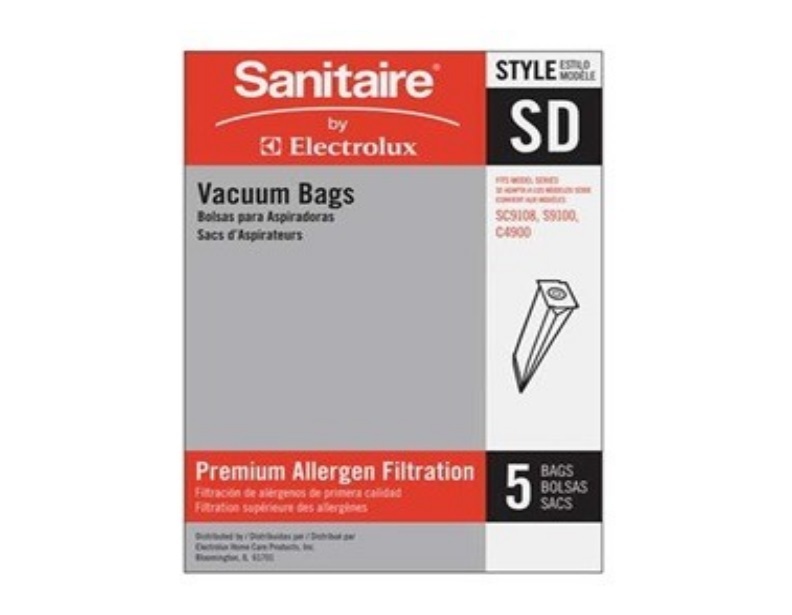 Sanitaire was recently acquired by Electrolux Home Care Products and now many of the vacuum cleaners and vacuum cleaner bags are now under the label Sanitaire by Electrolux. 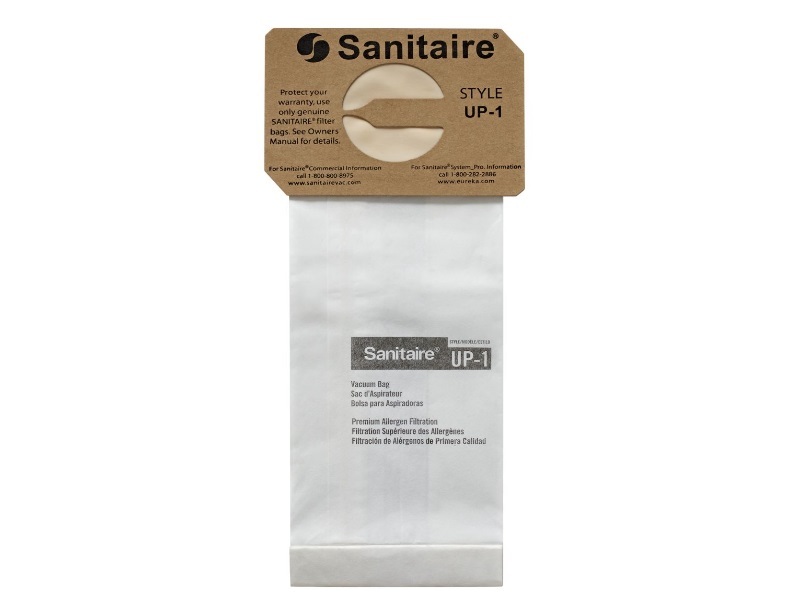 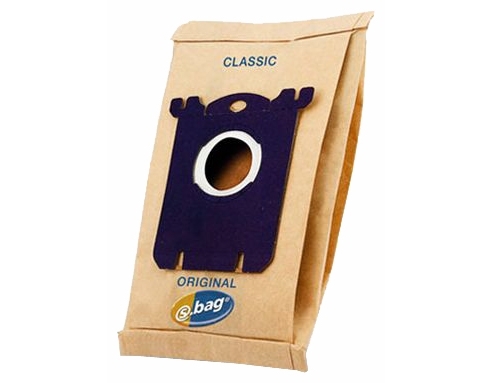 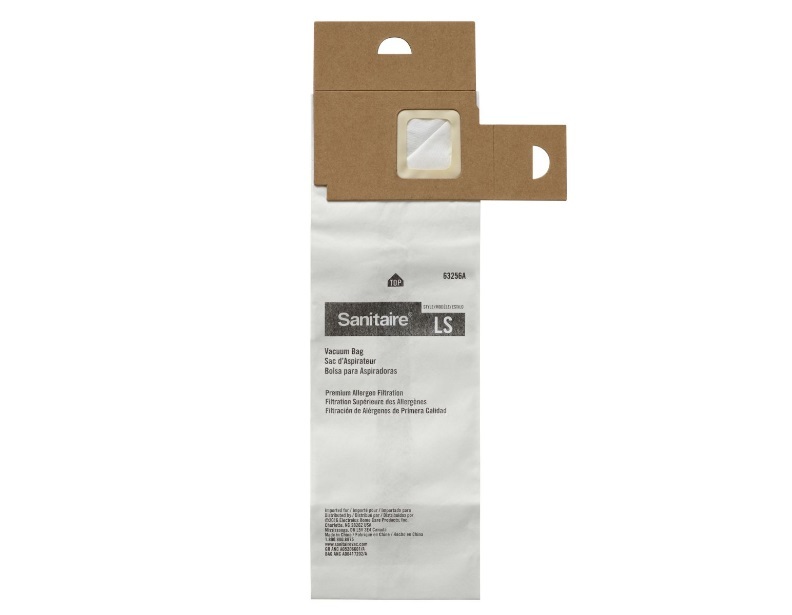 Many of the different Sanitaire bag types we offer are available in both genuine and generic varieties and are available in various quantities. 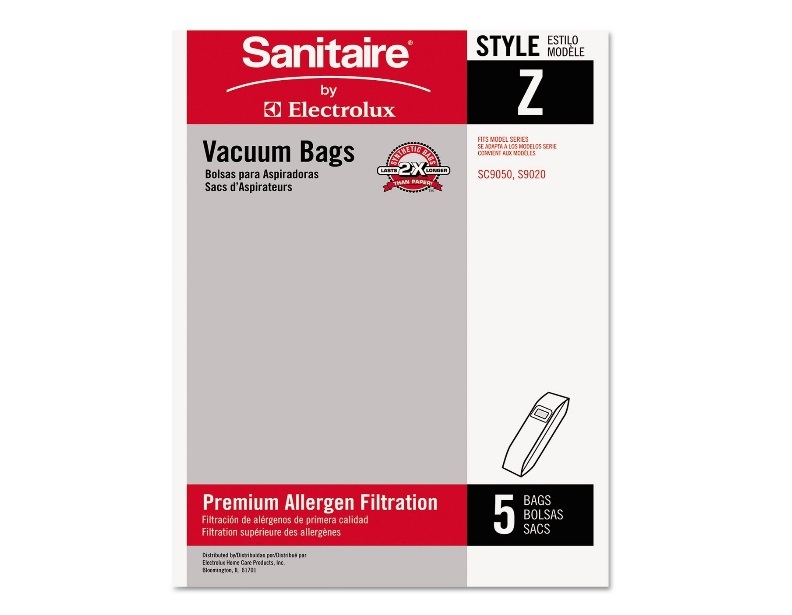 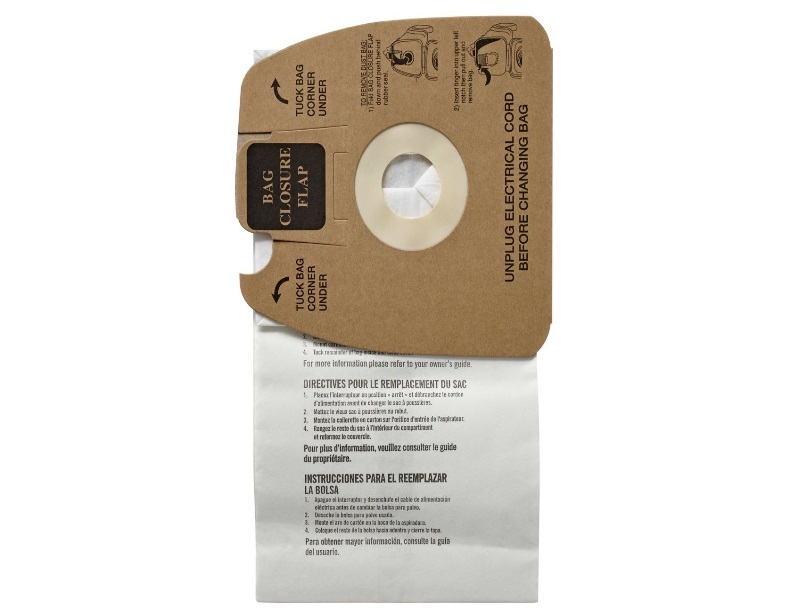 Due to the large amount of different Sanitaire vacuum bag types, it's always a good idea to reference your vacuum's model number or check out an old bag to make sure that your getting the correct bag type for your machine. 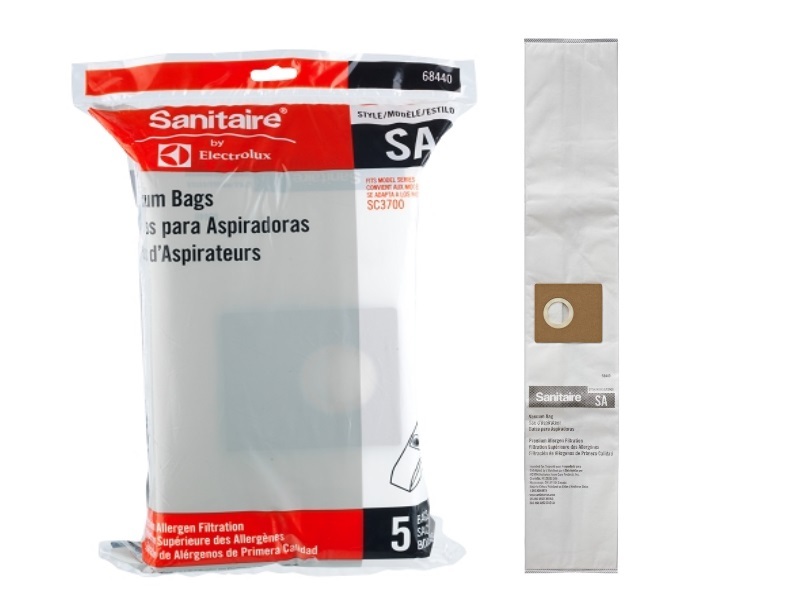 If you need assistance determining the correct bag for your Sanitaire vacuum, please call us up or send an email to our support team. 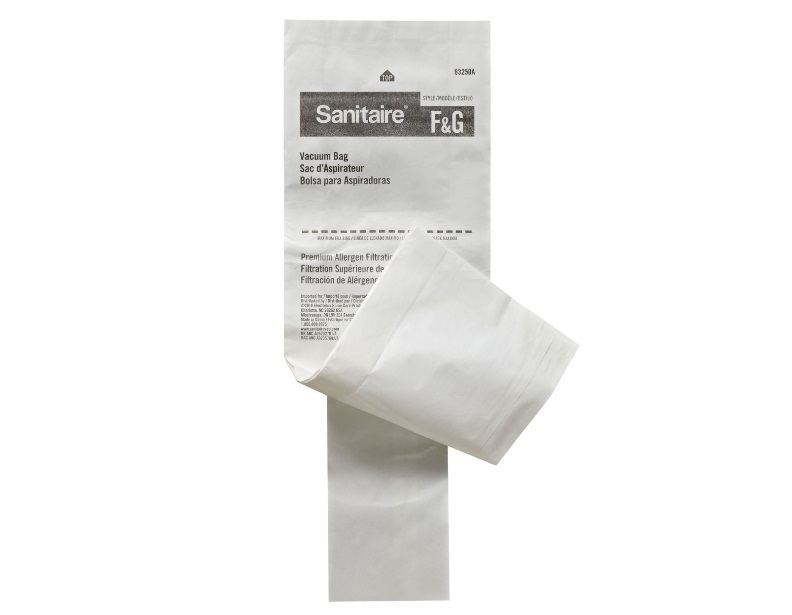 If you own a commercial cleaning business or use a lot of Sanitaire vacuum bags, we offer volume discounts on large quantities. 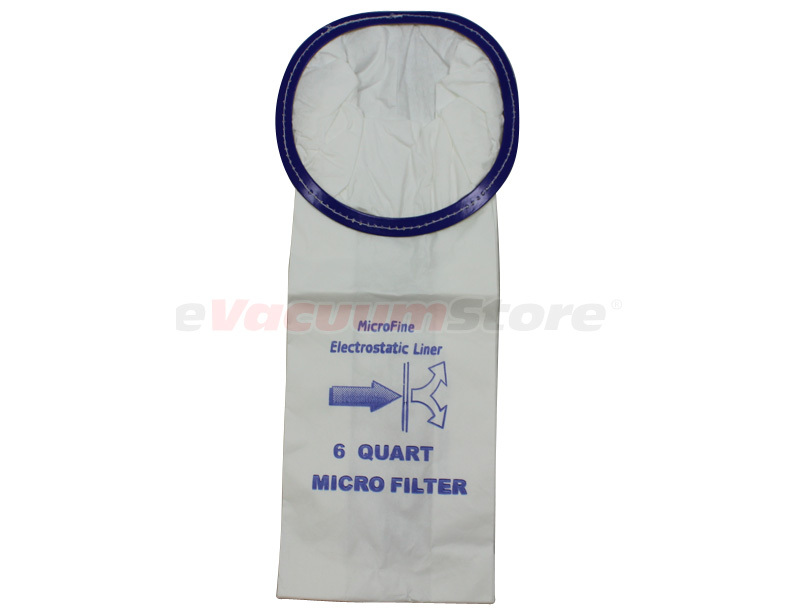 If you do not see the quantity you desire online please call us up at 1-866-972-8227 for further assistance. 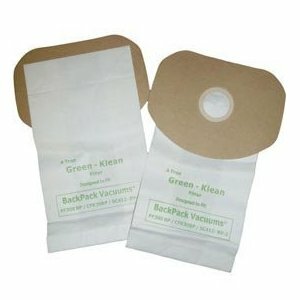 Orders $50 and up ship for free, so call up today or order from eVacuumStore.com!